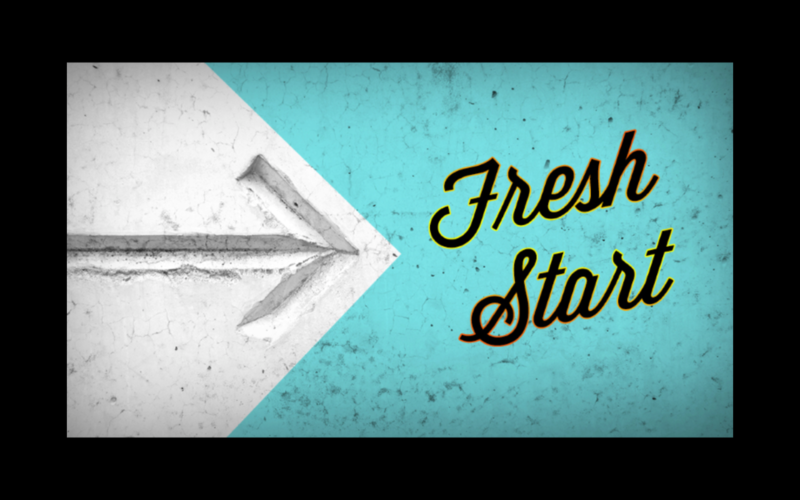 This post pulls together a series of articles our team has written to help you have a Fresh Start with God and with others as we step into the new year. 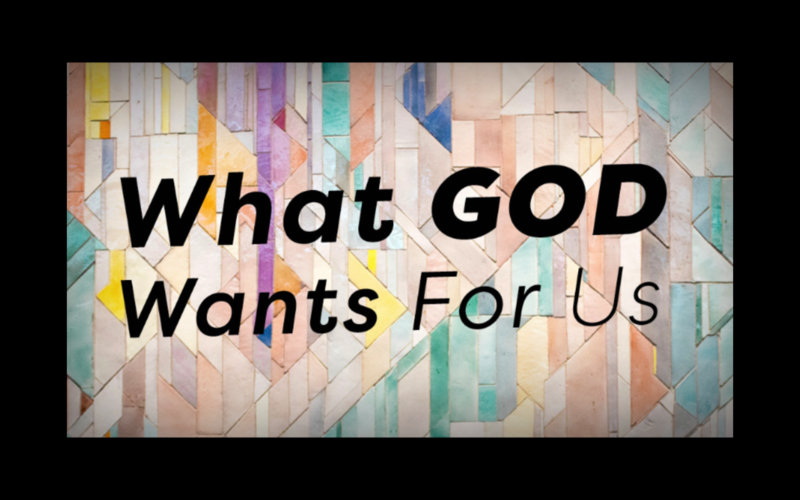 A step by step process in studying and applying scripture to our lives. 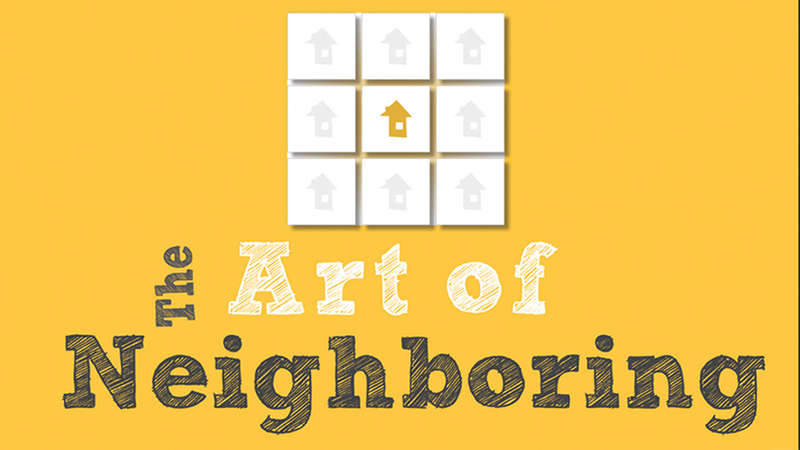 Ways to step into neighboring this summer!